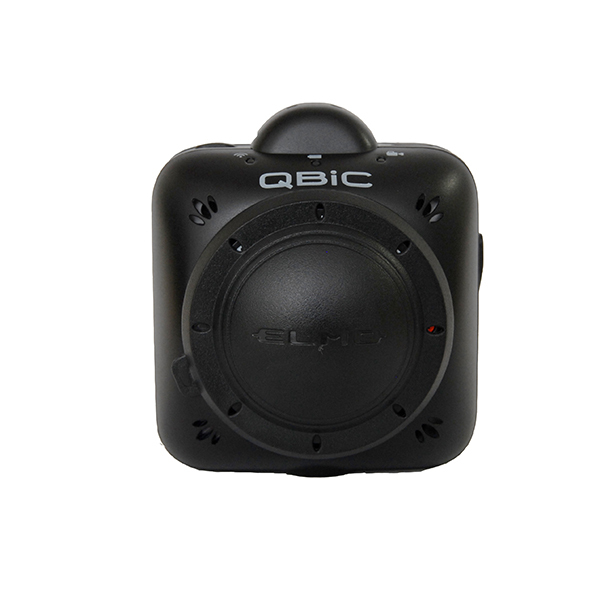 QBiC Panorama X is a panoramic camera system which contains 4 x QBiC MS-1 XP wide angle cameras and a special rig mount which records vertically 180° and horizontally 360° panoramic video. Now with Video Stitch Software! 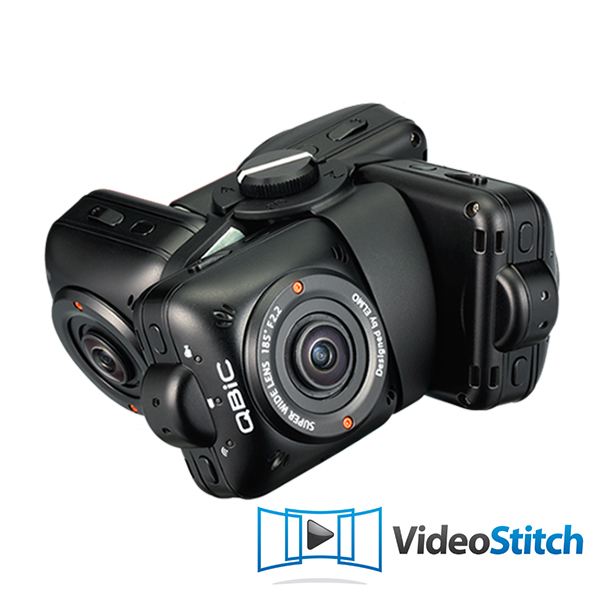 VideoStitch Studio is a post-production video stitching software that enables you to create immersive 360° VR videos. 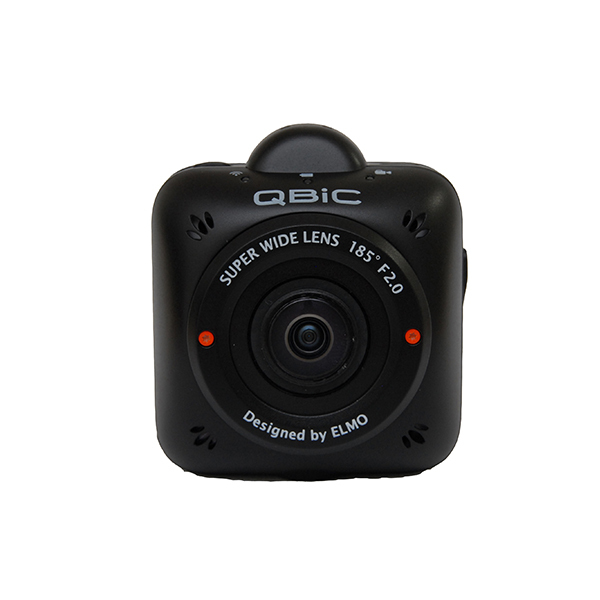 It takes video files and converts them into a standard 360° video file automatically. Choose one or many frame(s) to automatically generate an optimal stitching template in seconds with real time preview. Frame accurate synchronization is the key to successful 360° video recorded from unsynchronized cameras. 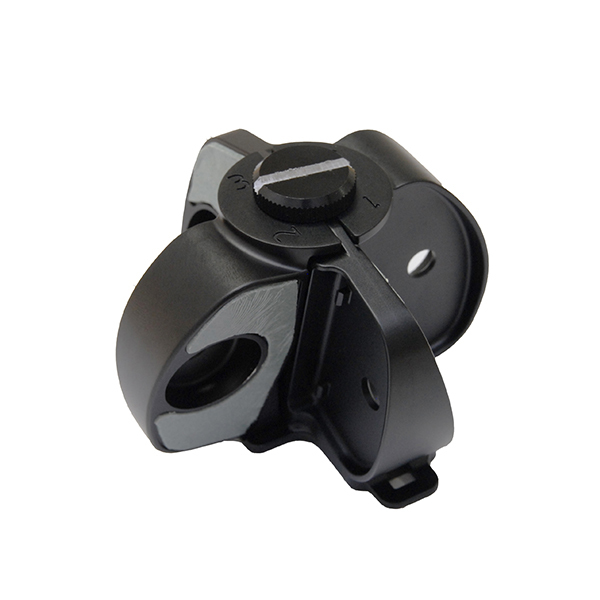 Automatic flash detection, motion or audio based synchronization. Please allow up to 2 weeks for processing.